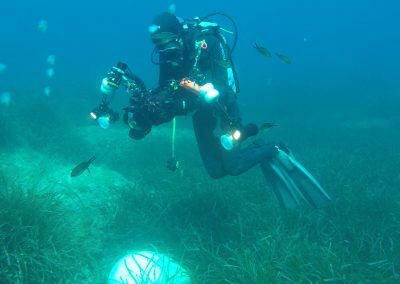 The first week of July we started the work of GEN-GOB Eivissa marine campaign for this summer 2018. 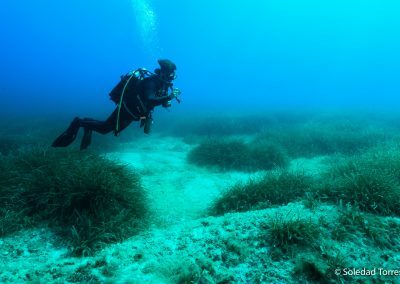 This summer we will be focus on quantifying the pressure of anchorage in the meadows of Posidonia Oceanica along coastline of Formentera, in order to evaluate its state of conservation. 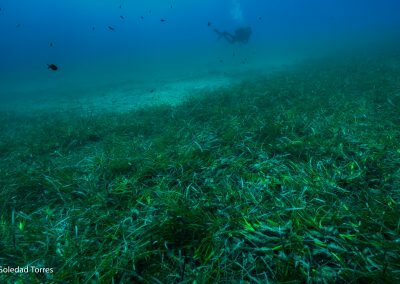 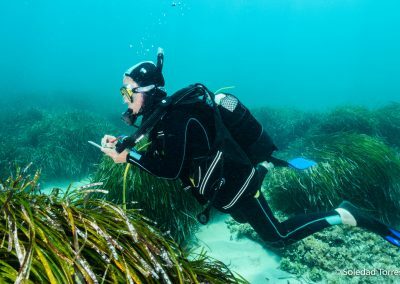 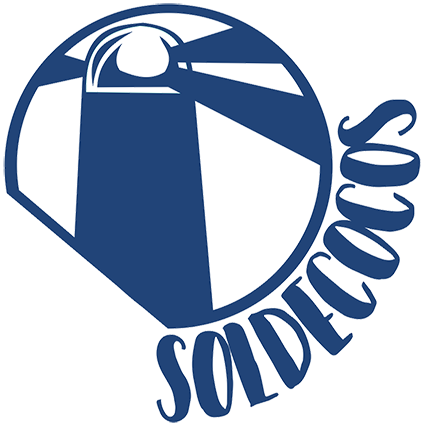 This action is part of the project “Posidonia and sustainable marine uses in Formentera”, which has been awarded the second prize in the project award Save Posidonia Project promoted by Consell de Formentera. The objective of this project is to improve the marine governance on the coast of Formentera throughout three strategic lines and different actions listed below. 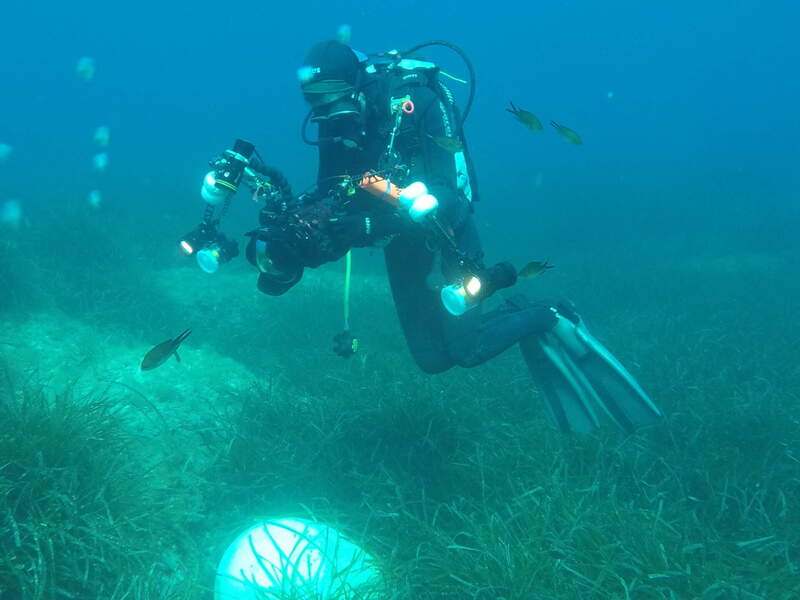 To determine the pressure of the anchorage on Meadows of Posidonia oceanica. 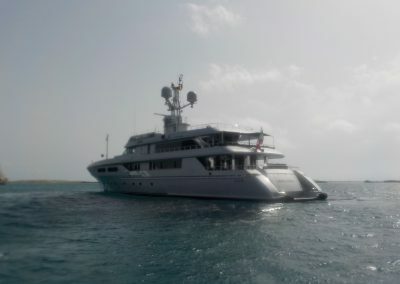 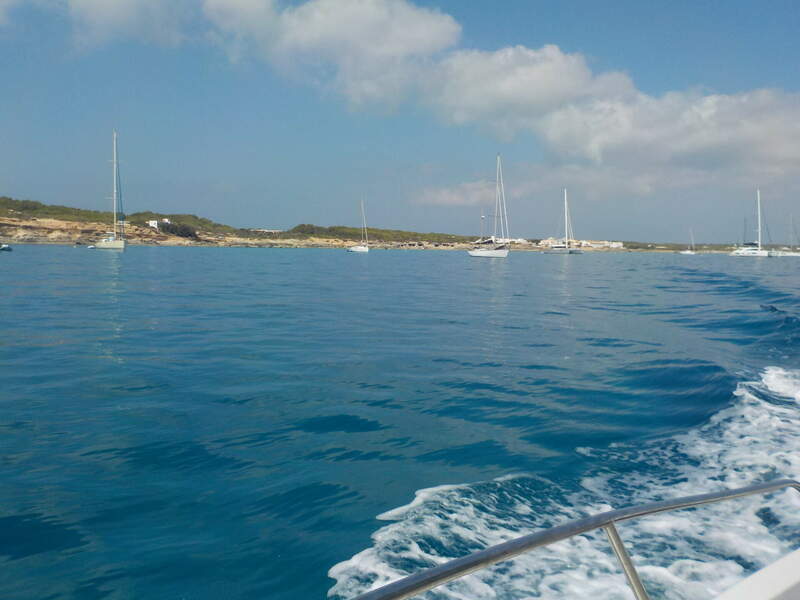 AIS monitoring of the boats anchored in the coastline of Formentera. Geolocation in situ of boats anchored in Posidonia oceanica meadows. 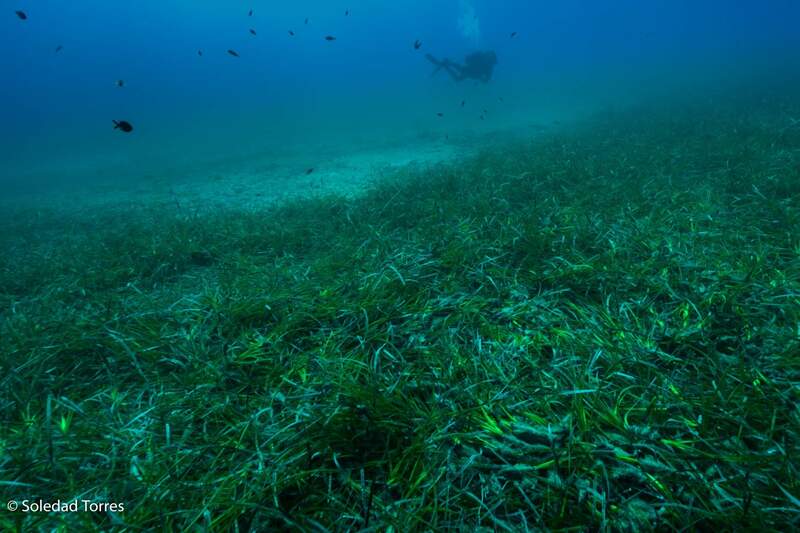 Underwater dives to characterize the conservation status of Posidonia oceanica meadows. 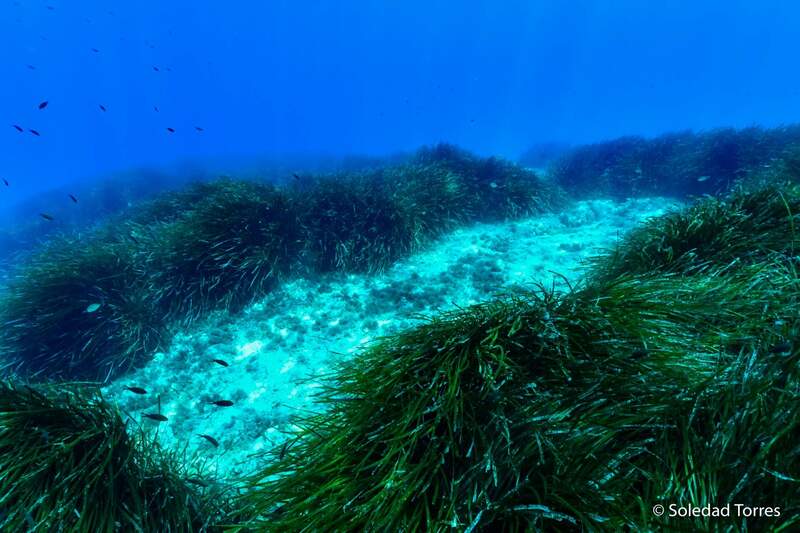 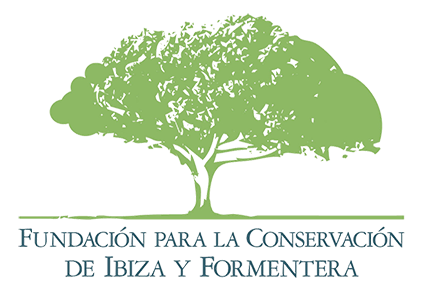 To obtain a shared diagnosis with the stakeholders about the economic and environmental services of Posidonia oceanica meadows. 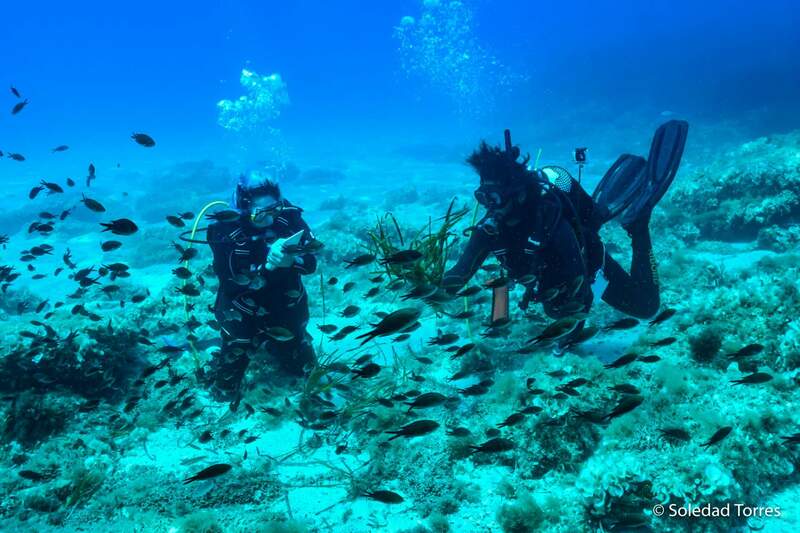 Sectorial study with the different stakeholders that will allow us to identify the map of actors and organisations that interact in the governance of anchoring sites. 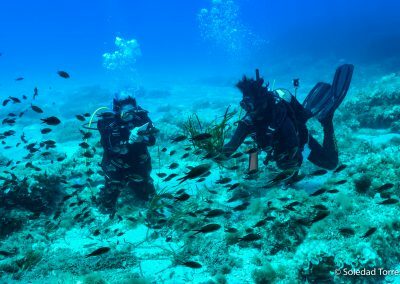 To train students and future managers in the study, management and administration of underwater habitats of high ecological value. 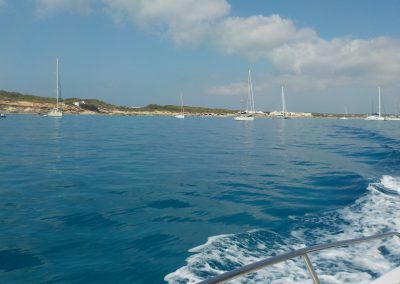 Field work aboard a research sailing boat. 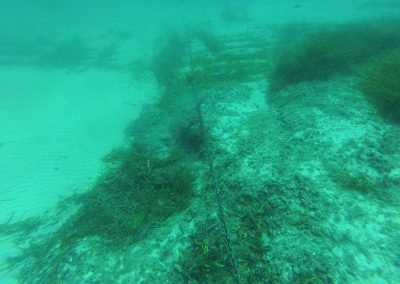 Press release – Environmental state of waste water treatment plants in Ibiza and Formentera 2013-2016.